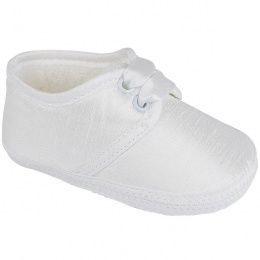 Sizes - 0-3 Months, 3-6 Months, 6-12 Months & 12-18 Months. 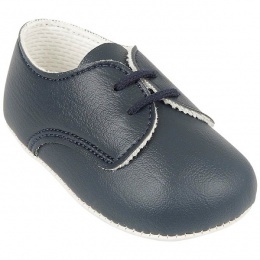 Sizes - 0-3 Months, 3-6 Months, 6-12 Months, 12-18 Months. 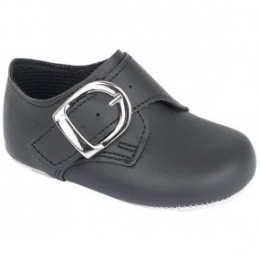 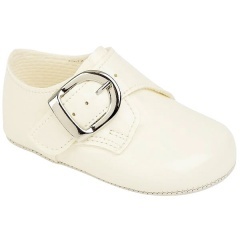 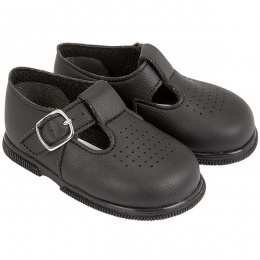 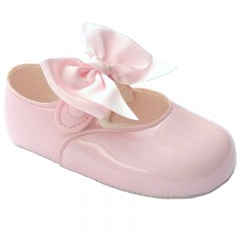 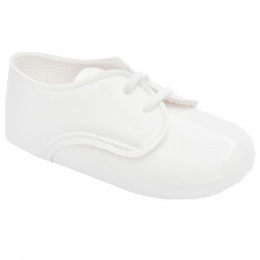 Sizes - 0-3, Months, 3-6 Months, 6-12 Months & 12-18 Months. 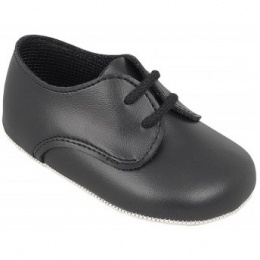 Early Days shoes, as worn by our Royal Prince George, have been manufactured here in England UK since 1952, along with the Baypods shoes collection. 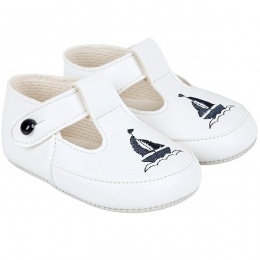 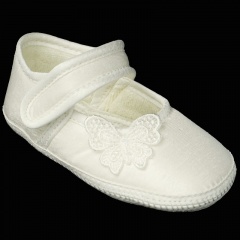 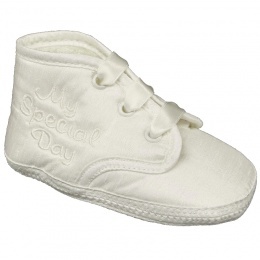 Their range from the Early Days and Baypods collections include baby and toddler pram shoes and first walkers, suitable for all special occasions including a christening, wedding, party. 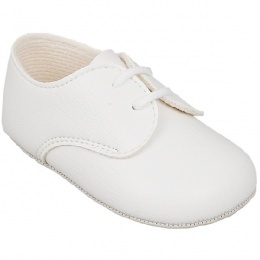 Providing stylish yet comfortable quality shoes using the best materials is their number one priority.